When you’re thinking about buying a new summer wardrobe, now is a good time to be thinking about curl care products to add to your regime. Spring is here, and it’s time to take an assessment of which products you love, which you hate and which you’re just spending too much money on. We’ve pulled together a list of some of our favorite curl care products that can help you refresh your curl care regime just in time for spring. 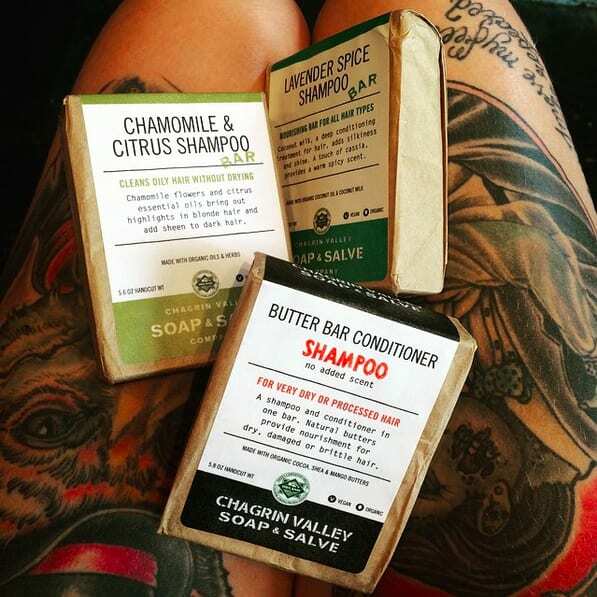 If your scalp is itchy, dry or sensitive, consider these all natural and vegan shampoo bars. 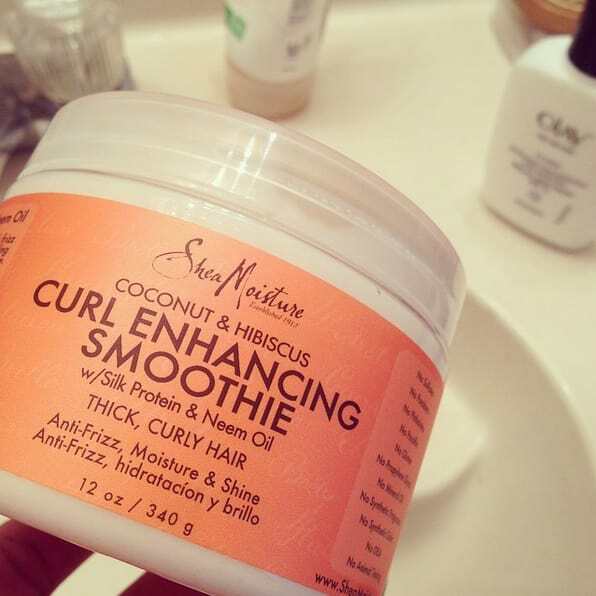 They will get your curls clean without stripping your scalp of essential moisture and shine. Each bar costs $21 but will last you forever. Shea Moisture products are inexpensive and easy to find (think Target or your nearest drug store). They are all natural and pack in tons of amazing ingredients for not a huge cost. This luxurious cream adds shine, moisture and reduces frizz. What’s not to love? For those of us with more delicate, fine or less defined curls, you can get a longer run out of your wash by adding some texturizing sea salt spray and going for the tousled, bed head look. It works similarly to a hairspray to provide hold, but doesn’t have any of that 1980s crunch feel. You can also find this product at your local box or drug store. The title is a mouthful but this curl care product is a gem. You can spray it throughout to protect your curl definition while defusing. It also leaves your curls shiny and defined. If you’ve put your curls through the wringer with heat, color or lack of care, this ultra moisturizing shampoo will be your saving grace. Avocado and coconut oils will make even the thickest, tangled hair more manageable. It’s worth the investment. Have you tried any of these products? If so, which are your favorites? 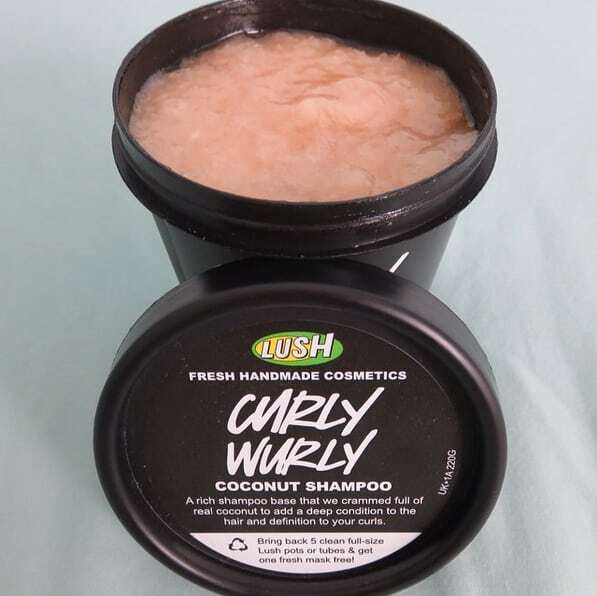 Drop us a line to let us know and check out even more great products for curly hair here.